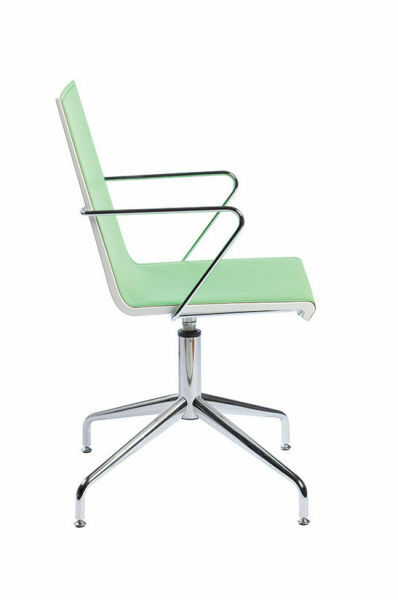 Snake was born as a unique sitting made with thermoplastic material and polished finishing supported by a steel structure of 12 mm in 4 structural points underneath the chair. 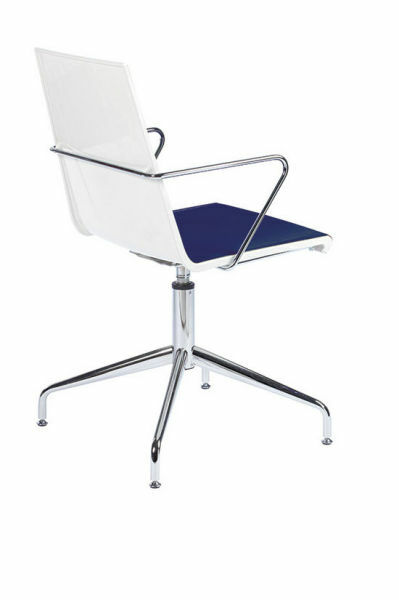 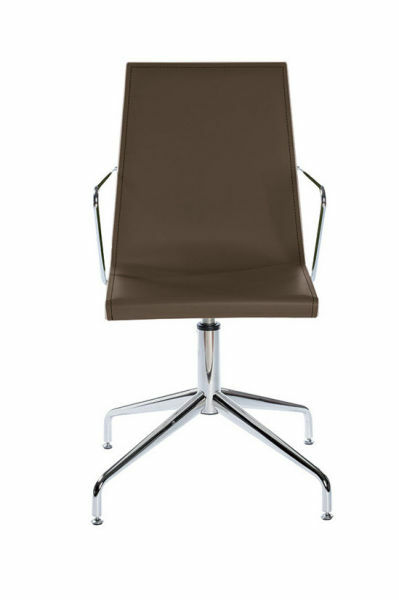 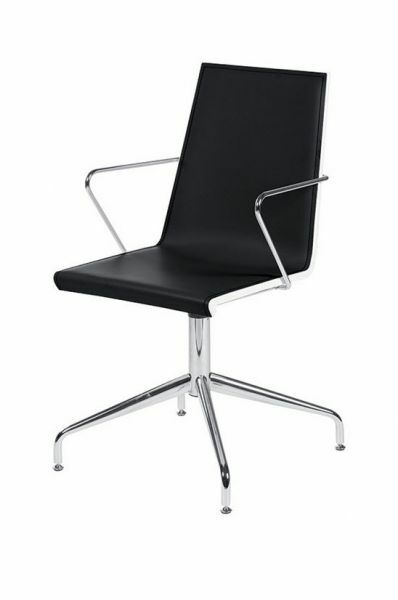 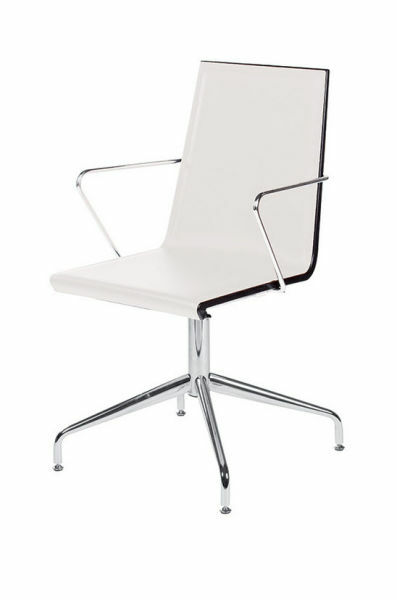 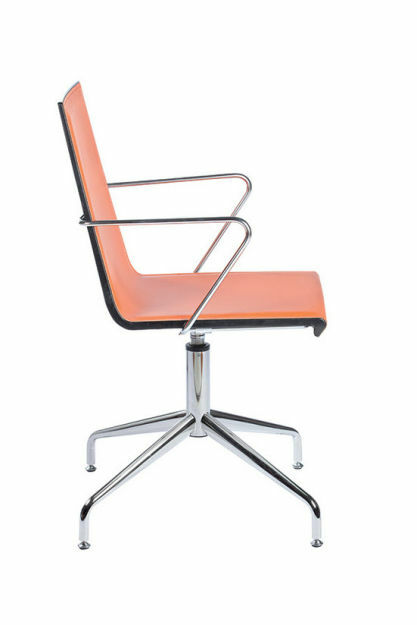 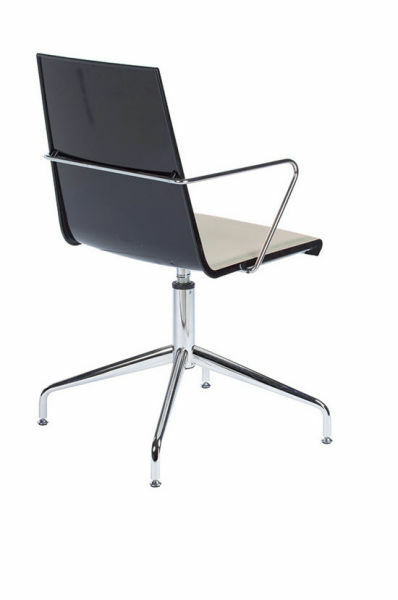 The chair is available indifferent versions: shell in technopolymer or covering shell; chromed frame or painted frame and different basements; with or without magazine rack. It is available the Snake barstool. 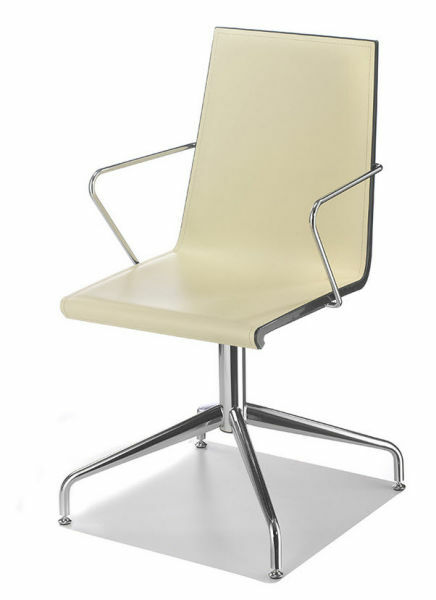 Techno polymer shell covering by regenerated leather, chromed base.